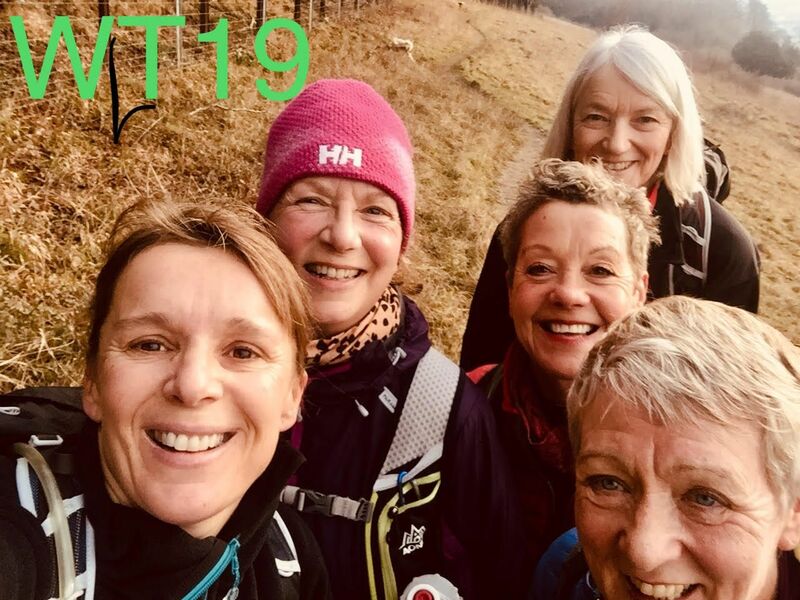 Thames Valley ladies out in force braving the Winter Tanners on 20th January 2019. A respectable time of 6 hours 23 and our boots didn’t even get muddy! Words and photo by Vikki Bell.